Writing fiction – even writing fantasy – doesn’t mean you make everything up. Does your book have human characters? Does it have animals, plants, stars, diseases, art, wars, pretty much anything that exists in the real world? Then your book will be stronger if you know something about how those things really work. Research: luckily, it’s more fun than it sounds. There are fabulous books out there that are specifically about writing. I especially like The Complete Guide to Writing Fantasy by Darin Park and Tom Dullemond. Books like that can boost your craft, for sure. But it’s also helpful – and incredibly fascinating – to read other nonfiction that touches on topics relevant to your work. (Bonus: these books make you more interesting to talk to at cocktail parties, and you can recommend them to friends who aren’t writers!) The following seven books have illuminated various topics for me, including . . . 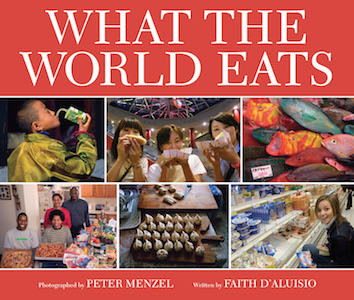 This book’s creators visited dozens of countries all over the world to photograph families with all the food they eat in a week. There’s a profile of each family, plus a list of all the food they consume in an average week, including brand names and prices in US dollars. Plus, it has features on things like street food – scorpion on a stick, anyone? 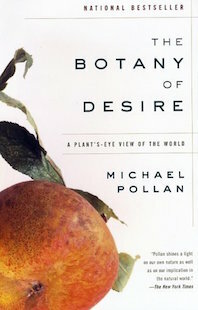 In a breezy, storytelling style, Pollan explores the histories of four plants: apples, tulips, marijuana, and the potato. A zoonosis is a disease that crosses over from a nonhuman animal species to infect humans. 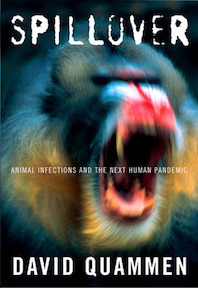 This book plots the course of several outbreaks that started in animals before jumping to humans. The author also goes to adventurous lengths to meet and speak with people who are on the front lines of zoonosis research. Come for the cool photos, stay for the weird facts. 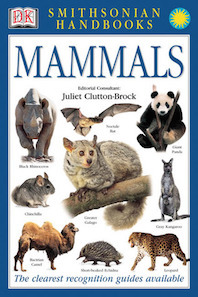 This Smithsonian Handbook might just introduce you to your favorite mammal that you’d never heard of. This was where I first learned about binturongs, and life has never been the same. Theoretically, this book is intended as a desk reference for people who like to read Victorian fiction. 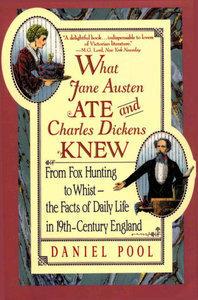 It’s a funny, highly readable explanation of the nitty-gritty details of life in England in the 1800s, from the etiquette of fox hunts to the treatment of servants to the currency system. Does this book overlap some with the last one? Yes. 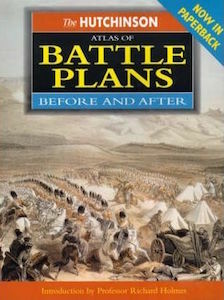 Is it still worth reading, if you’re interested in the time period? Absolutely. 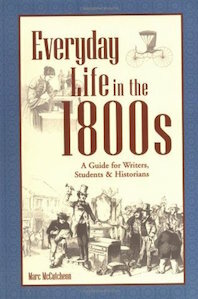 Interesting and clever, this book has tons of great citations from period documents. I’m always looking for more great nonfiction books, whether they’re relevant to my writing or not. Any recommendations?